to attract a wide variety of birdsand keep them happy and healthy. 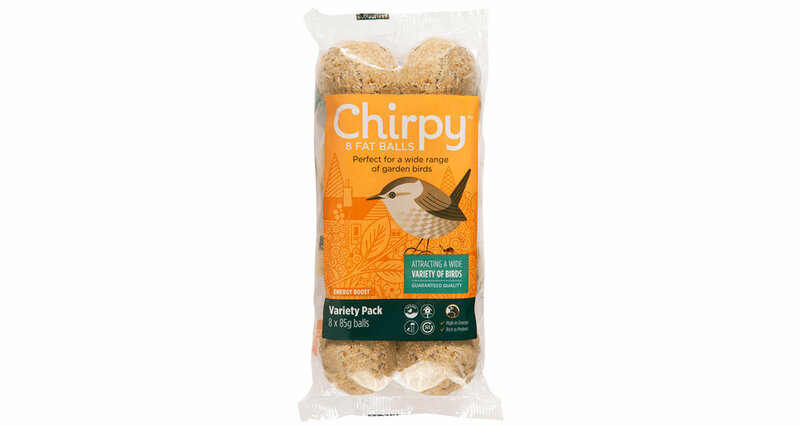 Suitable for ground feeding, bird tables or fine mesh feeders. All peanuts in our range are tested for aflatoxin. 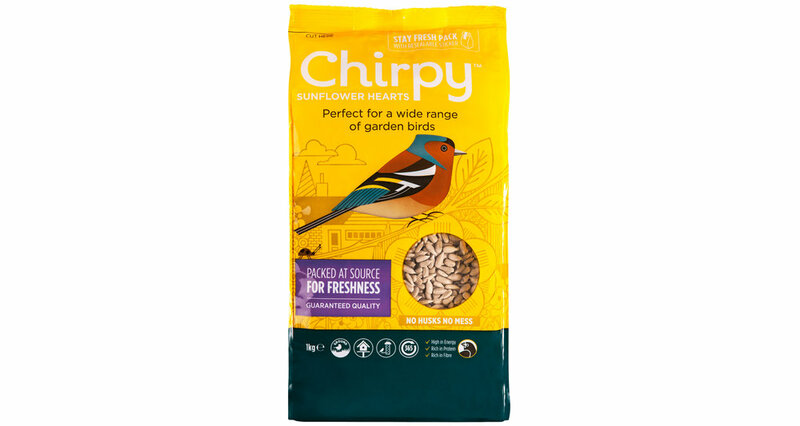 Chirpy peanuts have been carefully selected for your garden birds. 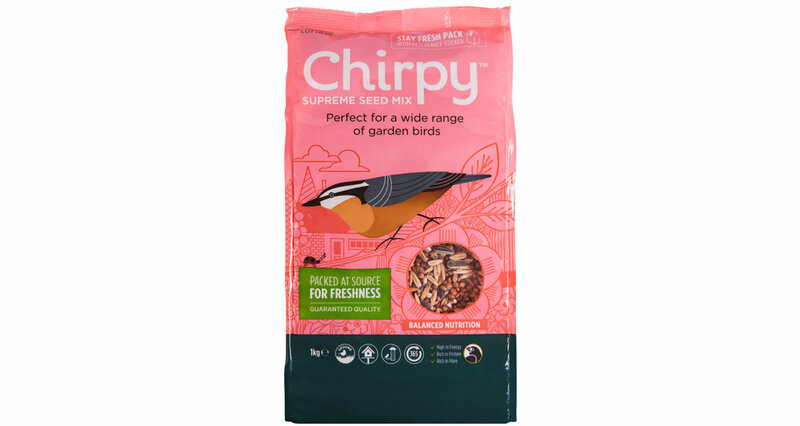 Suitable for ground feeding, bird tables or fine seed feeders. Suitable for mesh feeders. When feeding from table or ground, peanuts should be broken down. Suitable for ground feeding, tables or fat ball feeders. 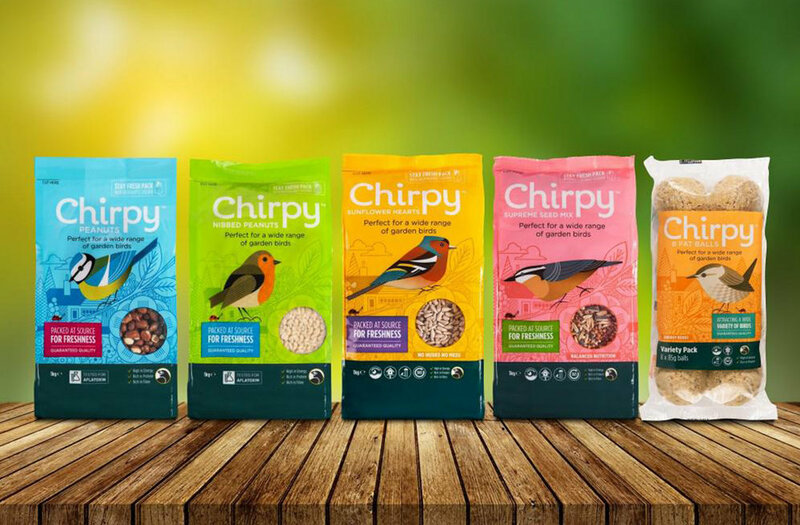 All ingredients in our Chirpy range are carefully selected for your garden birds.